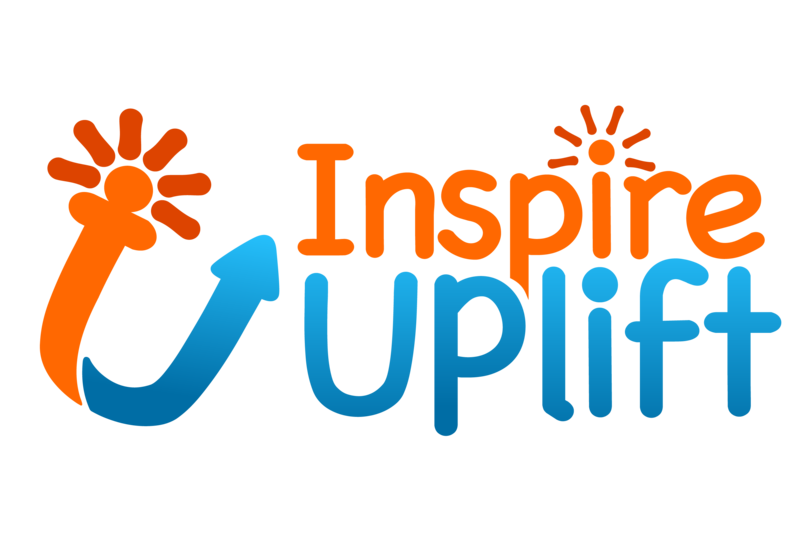 Inspire Uplift is genuinely a one-stop store for everything you need in your daily activities, such as cutting-edge electronic devices, fashionable clothing, necessary kitchenware, jewelry, unique gift ideas, and many-many other awe-inspiring items. Therefore, we separated all of our products in various sections, such as Kitchen & Household, Home, Garden & Tools, Beauty & Health and loads of other categories. You can check them all out in our Shop Categories section Inspire Uplift Product Categories in the pop-up menu. Moreover, we always feature new or popular items in our New & Interesting Findings section Inspire Uplift New & Interesting Finds. If you have any questions concerning your order, shipping or any other aspects, please visit our Help Center Inspire Uplift Help Center, FAQ & Customer Support. All of the other sections of our website are featured on our main menu. We wish you a pleasant shopping experience!